How Far is Lorven Paras Heights? 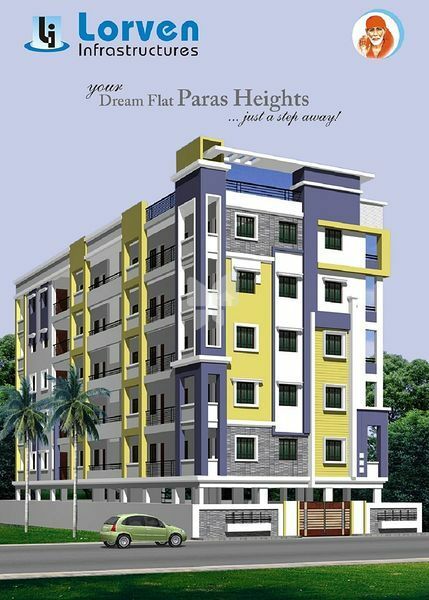 Paras Heights by Lorven Infrastructures, located in Attapur, Hyderabad, offers 2BHK and 3BHK apartments with the price range being 28.6 lakh and 40.6 lakh. 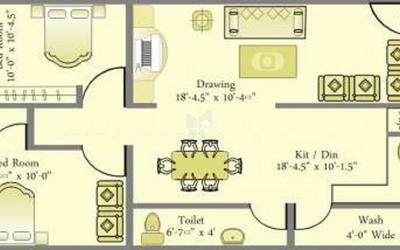 There are 20 units in total, and the apartment sizes range from 1020 sq. ft. to 1450 sq. ft. The amenities include children’s play area, club house, 24x7 security, power backup, landscaped gardens, car parking, visitors’ parking, recreational facilities, security personnel, and water storage. Situated to the west of Hyderbabad, Attapur is a major suburb that houses the 500 year old Kala Hanuman Mandir.